404 errors can make for a bad user experience, and a missed opportunity to express your brand. 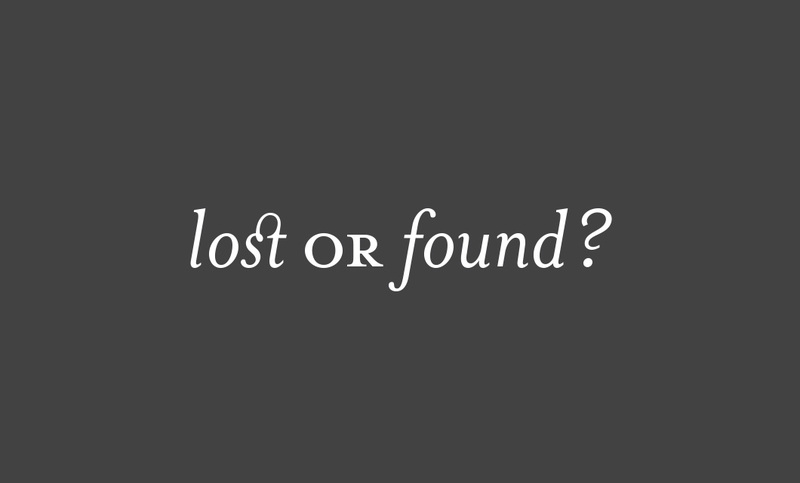 A 404 error is the result of a user attempting to view a broken or dead link and is one of the most common web errors. While there is debate over the impact 404 errors have in search rankings, they do make for a less-than-ideal user experience. Fortunately, like every other touchpoint you share with your audience, 404 errors present an opportunity to stand out. The standard 404 error page simply lets the visitor know they have reached a dead end—have a look at Amazon’s error page. In contrast, creating a custom 404 page allows you to serve up specific information to the visitor. This could simply include a way to search your site like Apple does, but why not use the opportunity to provide links to often searched content, or offer a smile like Airbnb, and create a memorable moment. If your website is running on WordPress, I suggest installing a plugin like Redirection, a tool that tracks 404 errors. It provides a method to redirect any URLs that frequently result in a 404 to an alternate page, reducing the number of errors. Then, you can use Redirection to point to a custom 404 page you create in WordPress or edit your theme’s 404.php file if you are handy with HTML for the remaining (and inevitable) 404 errors. It’s a small thing—like many impactful moments—but in place of a dead end, a custom 404 page provides proof that you care, and of your desire to engage with visitors. It’s an example of how you can take advantage of every possible touchpoint to create a positive and cohesive brand experience. As for my 404 page, I wanted to convey passion and reflect my tagline—An identity love affair—by providing a few (easily updated) links to things I enjoy, and a single link to the most asked for information on my site. If you would like to chat about leveraging the many touchpoints between you and the people you are trying to reach, get in touch.